The thematic shift for dramas is already happening and the new topic is vampirism. An interesting topic, certainly and one which has done well for Korean television before, most recently and notably through OCN's 'Vampire Prosecutor' series. 'Blood' is being brought to viewers by KBS2 and there are certainly a few less than promising elements about it, but also some encouraging ones. For better or for worse, it is kicking off the vampire trend. Park Ji-sang (Ahn Jae-hyeon) is a vampire trying to live without harming people. Surely a challenging task, as he works at a hospital as a surgeon, attempting to save lives rather than take them. 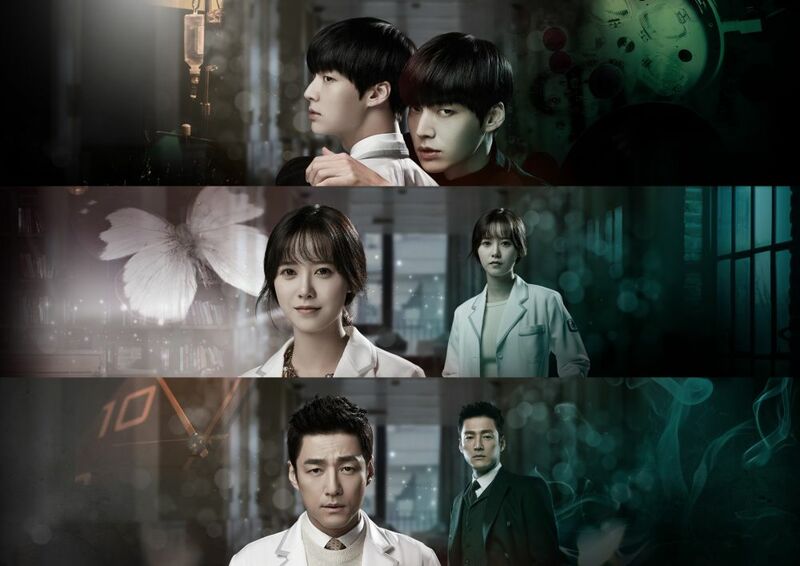 The series follows his struggle with his peculiar nature, romantic involvement with fellow doctor Yoo Ri-ta (Koo Hye-seon) and his confrontation with doctor Lee Jae-wook (Ji Jin-hee). Full Article: [HanCinema's Drama Preview] "Blood".